South Korean cryptocurrency exchange Bithumb is planting its flag in the Middle East with the launch of a licensed fiat-to-crypto exchange in the United Arab Emirates (UAE). The firm announced Tuesday that it has signed a memorandum of understanding (MoU) with the UAE-based firm Nvelop to form a joint venture for the initiative, CoinDesk Korea reports. 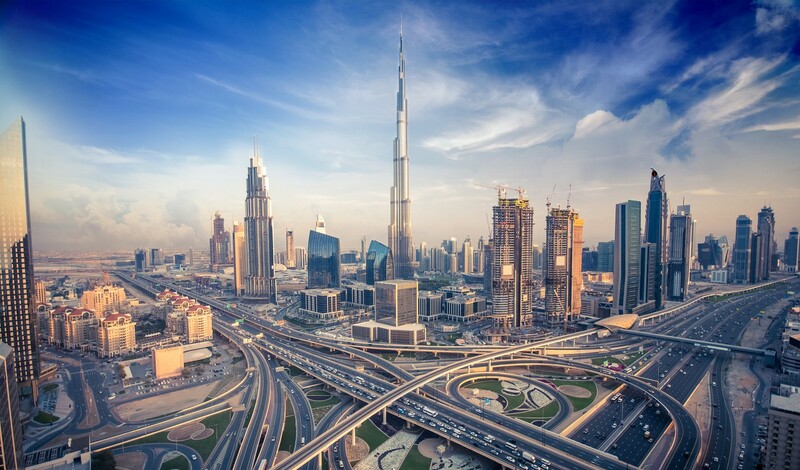 Nvelop was founded by Abu Dhabi-based E11 Investment Fund and Asia-based venture capital firm Trill Ventures Group to fund blockchain businesses in the Middle East and North Africa (MENA) region. Through the new partnership, Bithumb said, the company plans to further expand in MENA nations, including states such as Saudi Arabia and Bahrain. Back in June, Abu Dhabi’s markets regulator, the Financial Services Regulatory Authority (FSRA) of the Abu Dhabi Global Market issued a regulatory framework under which crypto exchanges must be licensed and approved by the FSRA as crypto-asset businesses. The framework also limits the types of crypto assets that can be used by firms. The FSRA plans to issue crypto licenses under the scheme from the first half of this year, Bithumb said in today’s announcement. If approved, this means its UAE-based exchange could launch around mid-2019. Just last week, Bithumb launched a global over-the-counter (OTC) trading desk for digital assets through its Hong Kong-based entity, Bithumb Global. Bithumb is also seeking to go public in the U.S. through a reverse merger deal. In January, the firm signed a binding letter-of-intent agreement with Blockchain Industries, an investment firm focusing on the crypto and blockchain industry and traded on the U.S OTC markets. Once the deal is complete, the combined entity would be known as Blockchain Exchange Alliance (BXA), and could potentially become the first U.S.-listed crypto exchange. The firms aim to complete the deal by March 1. Bithumb was notably hacked for around $30 million back in June 2018, but claimed to have clawed back almost half that amount soon after with assistance from other exchanges. After several months rebuilding its security systems, the firm relaunched user registrations last August. A Southern European Blockchain Bloc Has Formed. What Next?